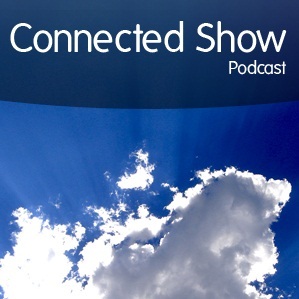 Play Connected Show Podcast: It's Codeplex dot COM! In this episode, Microsoft's own Sara Ford joins Peter to discuss her work on the CodePlex.com open source software hosting platform. Sara dishes on how the Codeplex.com team evolved the site over time using Agile methodologies, as well as her own journey from Visual Studio tipster to Silicon Valley Technology Evangelist (Interview starts at 21:39). 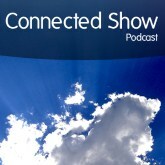 Also on tap, guest host Dani Diaz joins Peter to cover the latest Microsoft interoperability news including: Nick Knocks, CoApp, SQL Reporting Services for PHP, oData, and PHP on Azure.